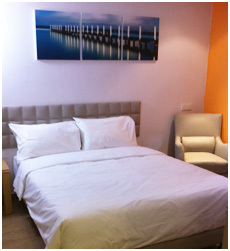 GM CITY HOTEL KLANG services meet Malaysia Hotel requirements. Our hotel offers free parking, event coordination service, free WIFI access and internet connection. Our Luggage storage facilities and extensive security system ensures your peace of mind.